Updated Saturday May 19, 2018 by Lori Miller. HHA Track and Field tries to keep costs as low as possible, but due to increased expenses for coaches travel and administrative expenses, HHA is asking families to fundraise a small amount to help support the program. 1/2 of any fundraising over the required amount can be used to reduce team fees as long as the money is turned in by February 28th. 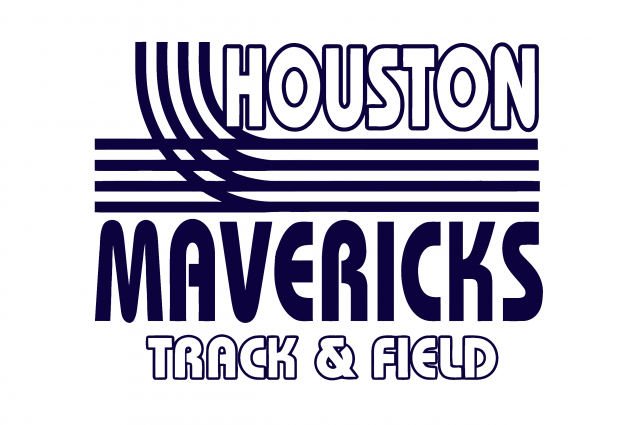 Mini Mavs will be able to compete in practice meets, FEAST homeschool track meet, and the Homeschool State Championship meet. Season fees and fundraising are needed to pay for Track Meets & Equipment, insurance, website and administrative expenses and help with coaches travel.